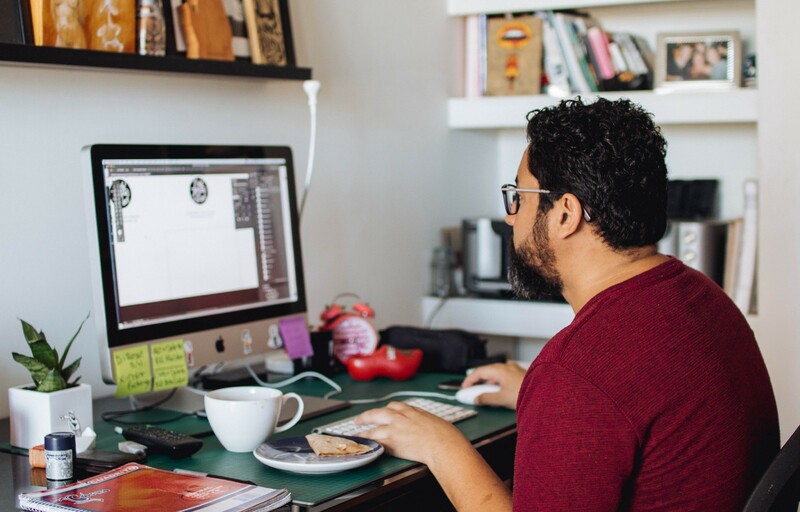 Both “telecommuting” and “telework” are terms that refer to a working arrangement where employees or contractors regularly perform their work outside the traditional on-site work environment. Although the two terms are often used interchangeably, originally the two terms referred to different situations. Telecommuting: Periodic work out of the principal office, one or more days per week, either at home, a client’s site, or in a telework center; the partial or total substitution of information technologies for the commute to work. The emphasis here is on reduction or elimination of the daily commute to and from the workplace. Telecommuting is a form of teleworking. In reality, the two terms mean the same thing in today’s workplace and can be used interchangeably: They are both terms for the practice of working from home or off-site, making use of the internet, email, chat, and phone to perform duties that once were carried out only in an office environment. The term “remote workers” has come to mean the same thing. In Focoosin, we want to contribute to make the telecommute easier for all parties and to help managers and leaders to manage projects effortlessly. Stay tuned for our upcoming new version.